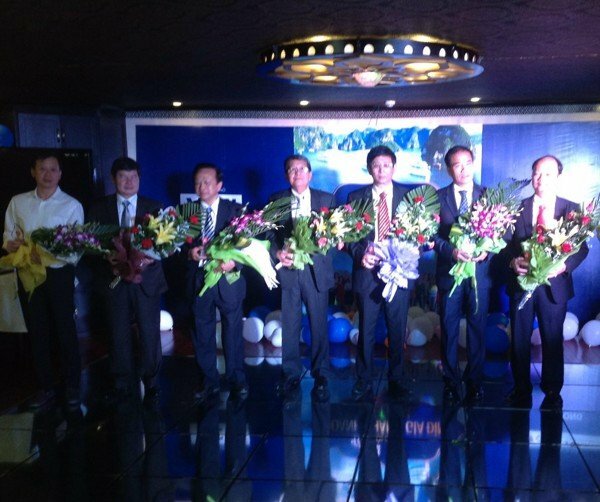 The Vietnam Chamber of Commerce and Industry is established under the decision of the Vietnam Chamber of Commerce and Industry (VCCI). The council consists of nearly 30 members. 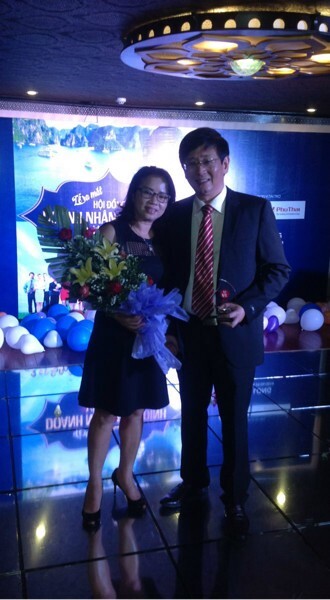 President - General Director Ngoc Chung is one of the founding members of the Board. Mr. Vu Tien Loc, Chairman of VCCI, said that during the Revolution, many business families became the shelter for the soldiers, protecting President Ho Chi Minh during the resistance days. After the Revolution, business development was broken for some time. And now that we have a larger business team, we expect to be able to compete in the region and in the world. Traditional family business is a business school. VCCI and the Entrepreneurship Council will link and support Vietnamese businessmen, the cradle, which is a school for Vietnamese entrepreneurs. 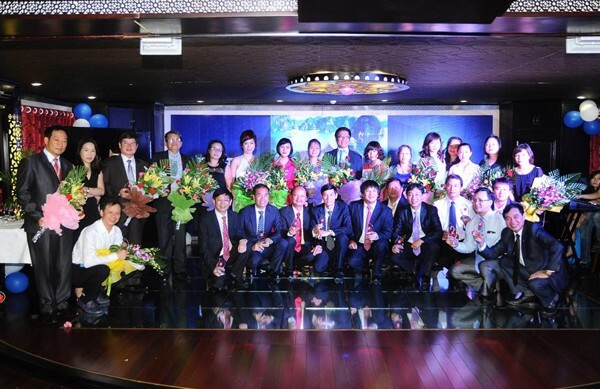 The Vietnam Businessmen and Family Council (VEFC) has the important task of bringing together the most prominent and prestigious businessmen in the Vietnamese business community to unite in building a happy family. business traditions and corporate culture, entrepreneurship in every family; Frequently organize exchanges and meetings between Vietnamese business families to strengthen the relationship between members of the family of entrepreneurs together develop, succeed, ... In addition, create Joint venture, cooperation, mutual help to build business development, exchange information in business, sharing joy, sadness in life. It also helps to honor typical business families to support economic development based on the foundation of successful family business, contributing to national economic development and integration. In view of the current economic situation in Vietnam, as well as political uncertainty after the rig incident, our country has to improve its economic strength, strengthen its defense and only its own economy. We have a mighty nation. In the current context, patriotism and business must go hand in hand. The responsibility to build the economy weighs on the entrepreneurial role, as an employer. As one of the founding members of the VEFC Council, Chairman- General Director of Ngoc Chung paid a very accurate and consistent comment on the current political and economic situation in Vietnam as well as the close Contribute to the expansion and development of the Council: The Council will regularly organize comments, contributions, development of economic policies ... In addition, the Council will also organize meetings Sharing and sharing to build family culture, success and development. As well as attaching importance to the development of the next generation is the training and career orientation for the descendants of business families. It is expected that in the coming time, the VEFC Council will welcome about 100 active members and become one of the effective councils of the business community.